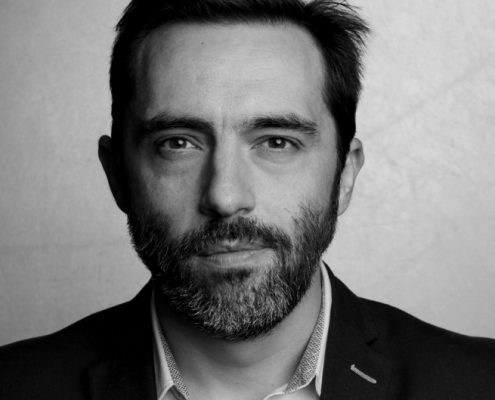 Julien has nearly 18 years of experience in media strategy and trading. His strong knowledge of all media enables him to deliver the very best OOH solutions, in isolation or as part of an integrated plan, to brands and clients. Julien’s strength in product innovation led him and his team to develop an inspirational new data planning and geotargeting approach for the French market. He is also an advocate of new technologies and a key driver of digitalisation and programmatic solutions.